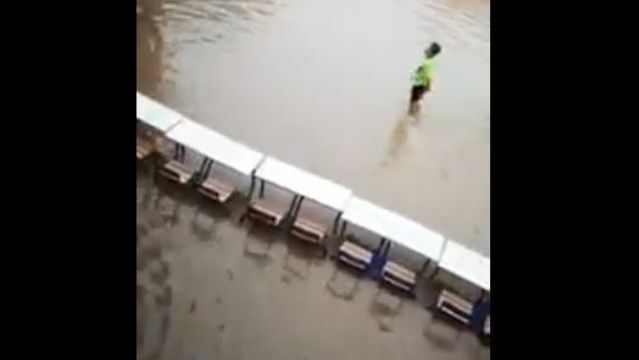 A video has gone viral of a school in the southern city of Laayoune making a bridge of classroom desks to prevent students from drowning in rainwater. 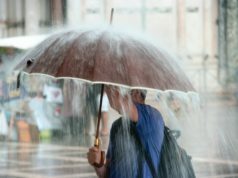 Heavy rain floods school buildings in Morocco’s Laayoune. 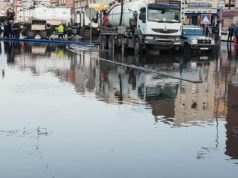 Rabat- Laayoune woke up Friday to pools of rainwater following the heavy rain that has swept the region and several others in the country. The floods filled the streets and buildings to the point where a school in the city had to align desks at its entrance for school children to walk on without the risk of drowning in the muddy rainwater. 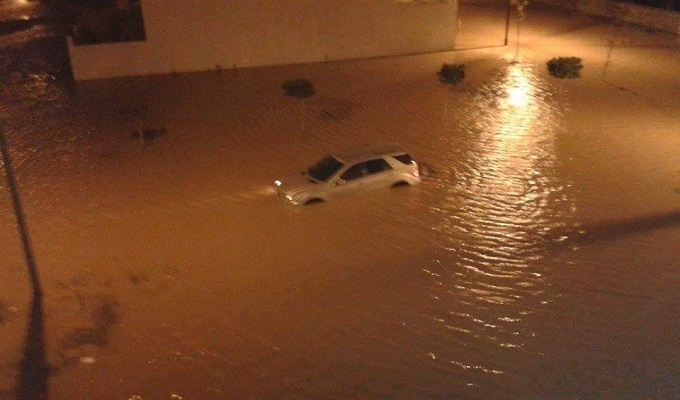 Casablanca and Rabat have also had their shares of floods and traffic disruption in recent weeks. Earlier in this month, the floods stopped Casablanca’s trams from operating from afternoon to night. Social media have been flooded by complaints about “poor infrastructure,” especially in Casablanca, Morocco’s overflowing economic city. 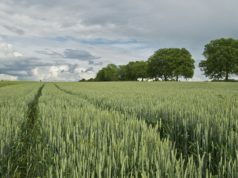 Morocco is experiencing a cold snap and rainfalls early in the season. 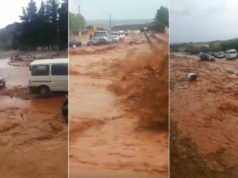 Since October 28, temperatures have drastically dropped, leading to the first snowfall of 30 centimeters in the Atlas Mountain cities of Ifrane and Midelt, as well as the villages of Imouzzer, El Hajeb, and Boulemane. 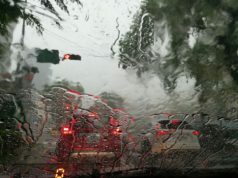 More rain is on the way for several regions in the country, as forecast by Morocco’s National Meteorological Directorate (DMN) on Saturday.